How do we live when our loved ones don't believe in Jesus? This blog post is content taken from my "Unbelieving Family" sermon in our Gospel of John series. 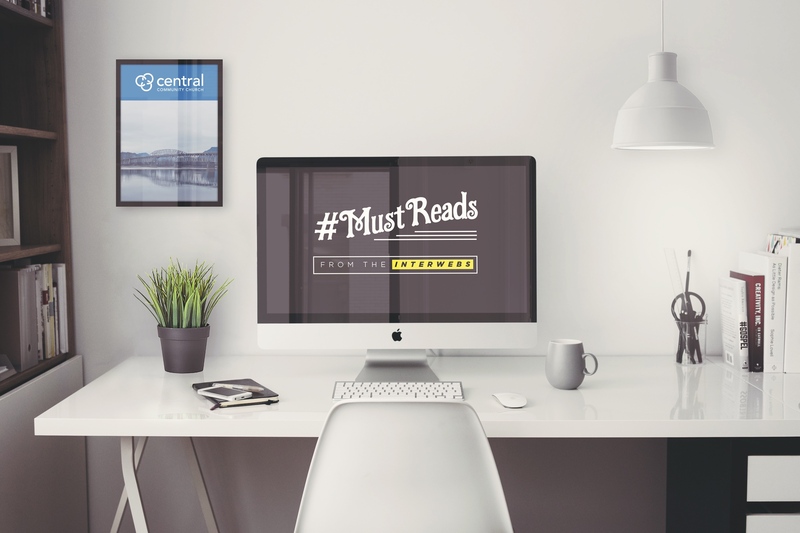 Must reads from around the inter webs. Make The Most Of Holy Week // Repentance Vs. Defensiveness // Gender Identity In Children // Modesty Debate // Did Jesus Rise From The Dead? I sure am grateful that I pulled those ear buds out of my ears and turned around… …because all of this began with just one simple smile.